Catherine worked for 15 years as an IT computing & communication consultant at her alma mater Boston College before becoming a full-time writer. 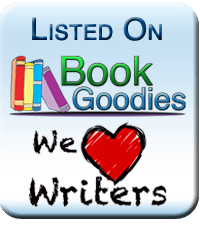 She teaches several online workshops for writers throughout the year and provides instructional articles on computing, gaming and crafts to different websites. 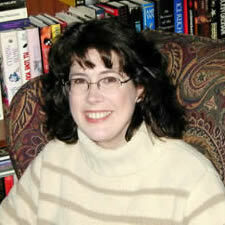 Catherine is currently working on a new young adult suspense novel, and the next book in her Soul Mates series. You can connect with Catherine here at her website, on Twitter @Catherine_Chant or on Facebook CatherineChantNovels. 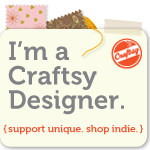 My favorite craft is crochet, but I also do a lot of knitting and make my own jewelry. One of my favorite things to crochet is historical gowns for Barbie dolls. You can see some examples of my work at my crochet website and in my Crafty Pattern store. Occasionally I offer up finished projects for sale in my Crafts By Cathy Etsy store. In my spare time (what’s that? ), I also like games. Board games, card games, and of course video games. I grew up in the era of Atari so I’ve seen it all from Pong to PvZ Garden Warefare. My fav? The Sims. I have loved The Sims since the very beginning and they’re up to the fourth generation installment in the franchise now. Maybe it’s the innate storyteller in me, but I love putting characters and situations together and watching what happens. Periodically I blog about my Sim adventures over at Sims Stories Monthly.